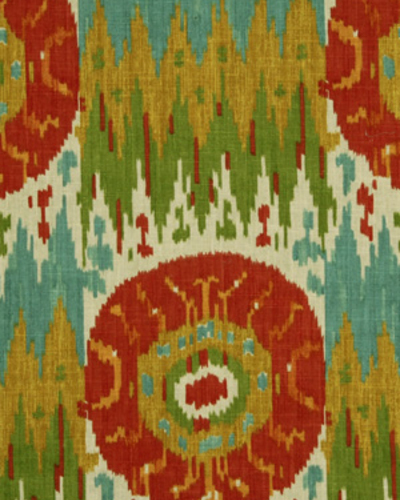 Ikat is a near universal weaving style common to many world cultures and possibly one of the oldest forms of textile decoration. 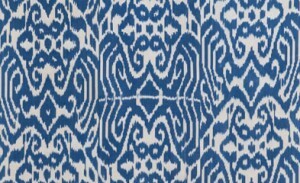 This age-old dying technique used to pattern textiles is at once traditional and modern due to its long history but its continual rebirth in new lines of fabric. 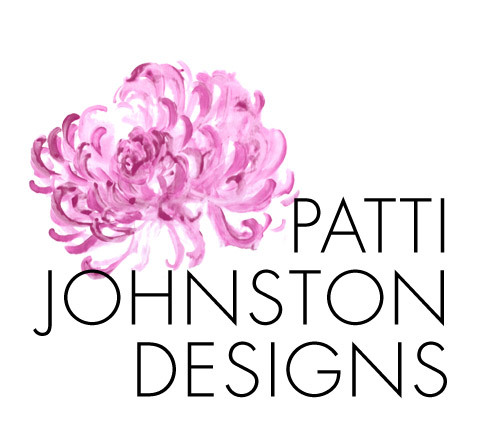 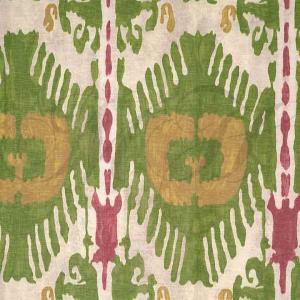 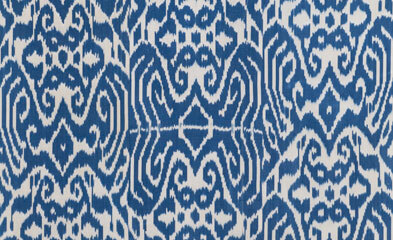 Here are some of my favorite new ikat prints!